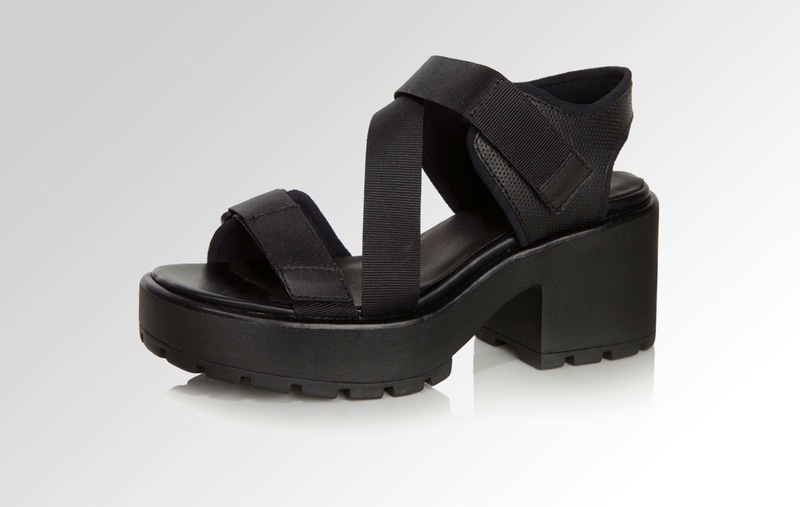 I have honestly been waiting MONTHS to get my hands on a pair of these white Vagabond Dioon sandals. Iv been waiting so long that I bought the black pair which are currently my favourite shoes (they are so comfy and looks great with every outfit). This morning I was woke by my phone vibrating, I checked my email and it was Vagabond telling me my shoes where back in stock. That moment I turned on my laptop and bought a pair... and am currently the happiest person today :D. The shoes are sold out again, but I would highly recommend that these bad boys are worth the wait. Those are so awesome! I can't wait to see them on you!